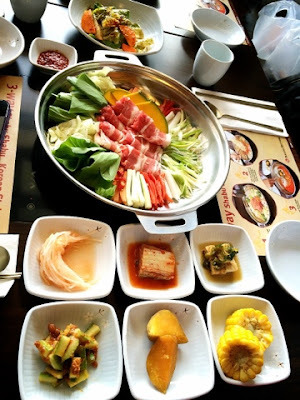 Last Friday was my first time to witness how an authentic Korean Shabu-Shabu is prepared and served. And yes, it was my first to eat it too! We went to a food tasting and launching of Bulgogi Brothers' latest offering: the 3-way Korean Shabu Shabu. 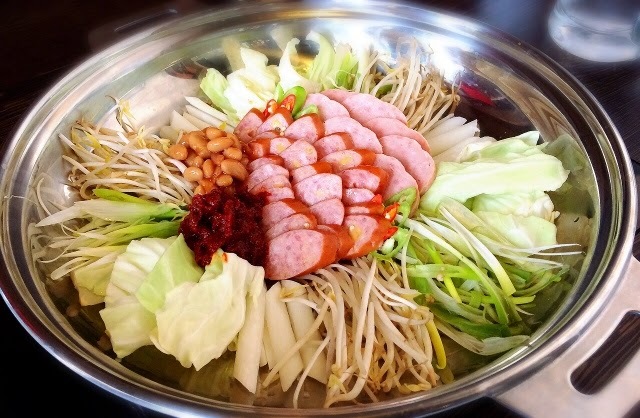 For many, Shabu Shabu is a mixture of thinly sliced meats and vegetables in bubbling broth. 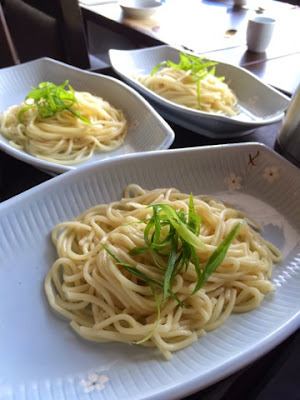 But there’s more to this Asian culinary tradition than blanching ingredients in hot soup. Bulgogi Brothers, a Korean BBQ restaurant that has successfully brought the authentic flavors of Seoul in the country with its soulful Korean dishes, introduces 3 ways to enjoy the popular hotpot with the launch of its Korean-Style Shabu-Shabu. 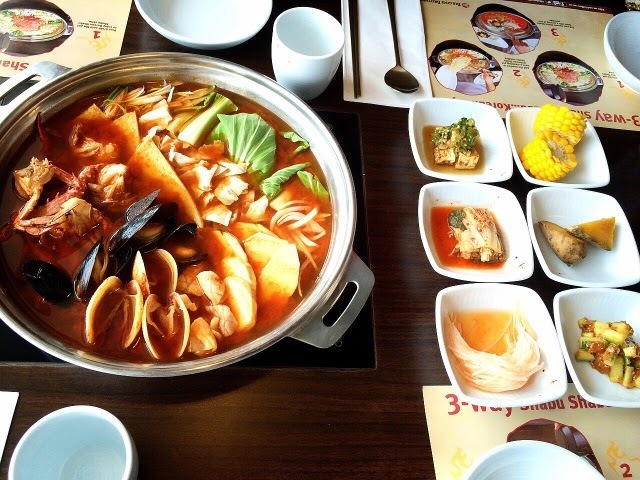 There are numerous speculations as to the origins of Shabu-Shabu but one widely-held theory links it back to the Genghis Khan period in the 13th century. It is believed that the leader of the Mongolian Empire conceived this form of cooking as a time-saving and nutritious way to feed his army while conserving their limited resources at that time. 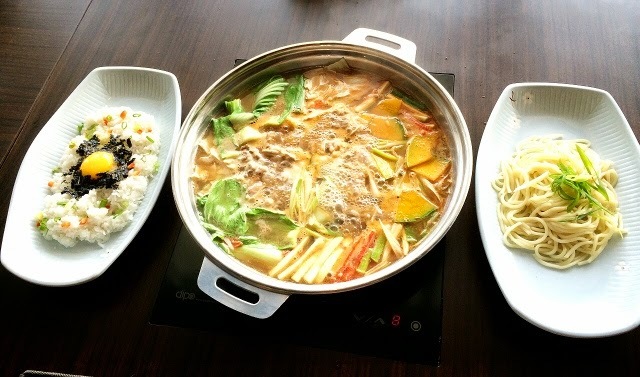 The name Shabu-Shabu, it is said, was coined after the sound produced when meat is “swished” in boiling water. Over at Bulgogi Brothers, guests are transported back to a cooking ritual imbued with the concept of sharing comforting and filling food by gathering around a large pot of steaming soup with family and friends. Korean-style Shabu-Shabu follows a certain ceremony, similar to a degustation of different tastes and flavors as the meal progresses. The feast begins with the server pouring a tasty broth onto the pot, bringing it to a brisk simmer by cranking up the heat on the metal hot plate. Guests can enjoy the stew with an additional order of rice. 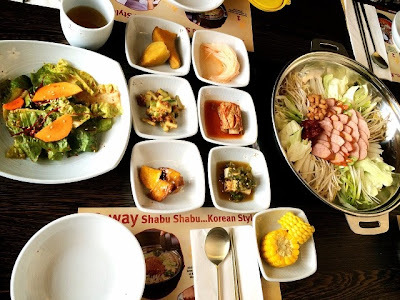 Coinciding with the introduction of the 3-way Korean Shabu Shabu is the launch of the latest additions to the menu that include new bulgogi variants like Beef Belly BBQ, Mushroom, Beef Brisket, Pork Bulgogi, and King Galbi Tang. 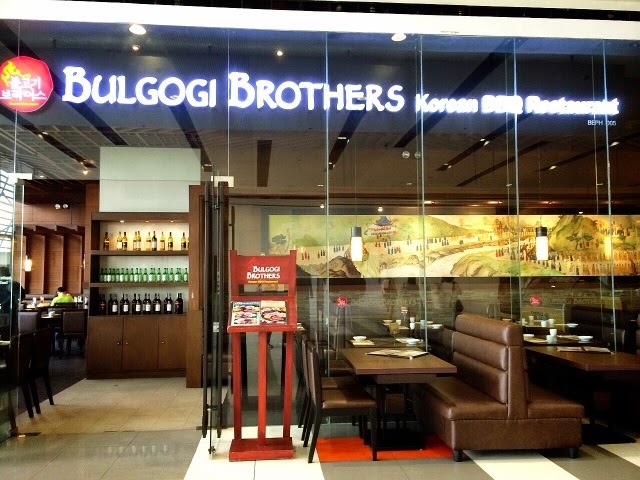 Bulgogi Brothers has branches in Greenbelt 5, Alabang Town Center, Mall of Asia, Glorietta 2, and SM Lanang in Davao. Opening soon is a new outlet in Newport Mall, Resorts World. If you are in Davao City, do visit them at the 2nd Level, Fountain Court, SM Lanang Premier or call them at (082) 285 2593 for inquiries. I've only hear this famous resto and their korean food but i haven't tried it...looks really good. 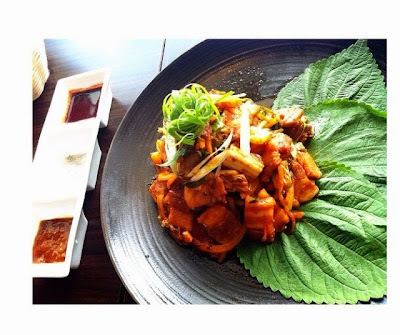 Wish I could enjoy some KOrean yummies right now. I miss eating them. I'm not sure why when we were in Korea, we found the food quite bland inspite of the added Kimchi for spice. It's not as flavorful as the Japanese food, just for my own comparison. However, I must say, I like how Korean foods are mostly healthy as they use a lot of garlic in their meals. :) Nice photos! 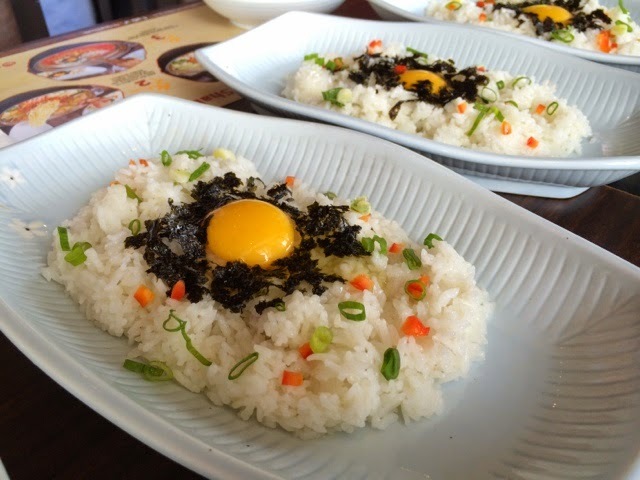 I am into Korean foods but if there is rice, then I am sold and willing to try new dishes.